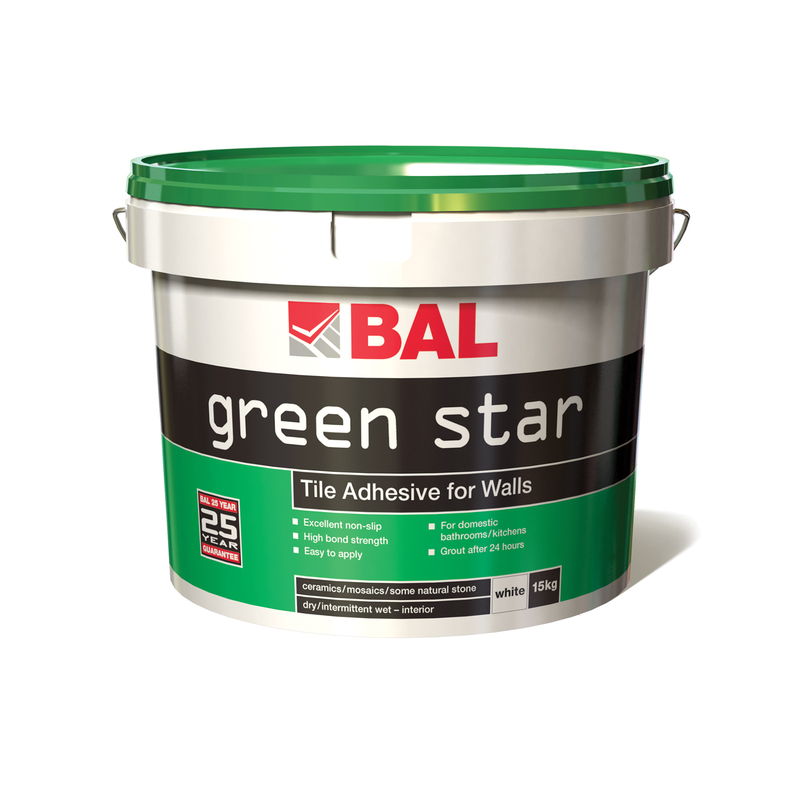 BAL Green Star is a ready to use and easy to apply tile adhesive for walls. 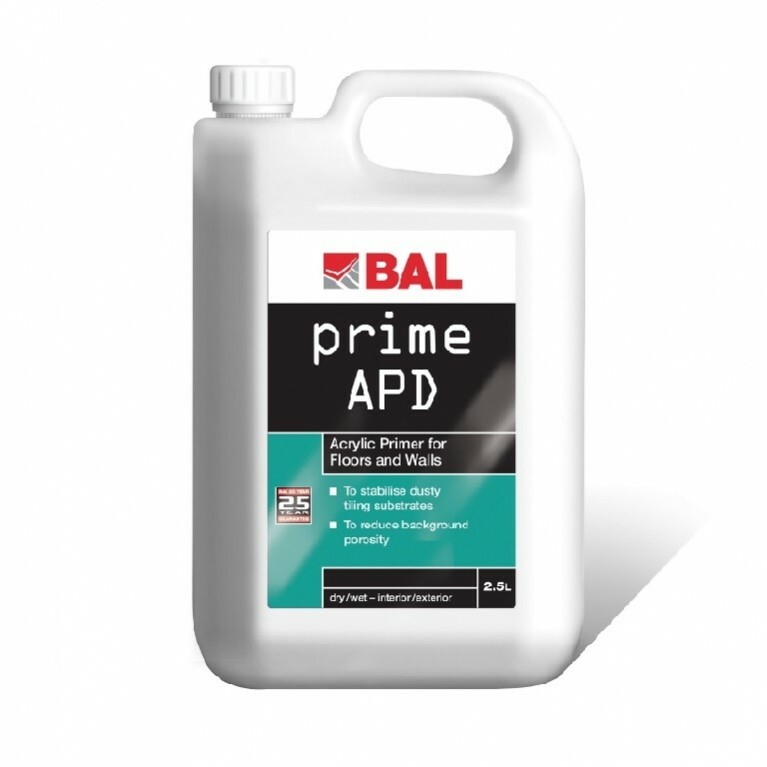 Suitable for fixing ceramics, mosiacs and some natural stone in dry or wet interior environments, it can also be used for domestic areas including showers, kitchens and bathrooms. BAL Green Star offers extended open time of 30 mins and can be grouted after 24 hours. 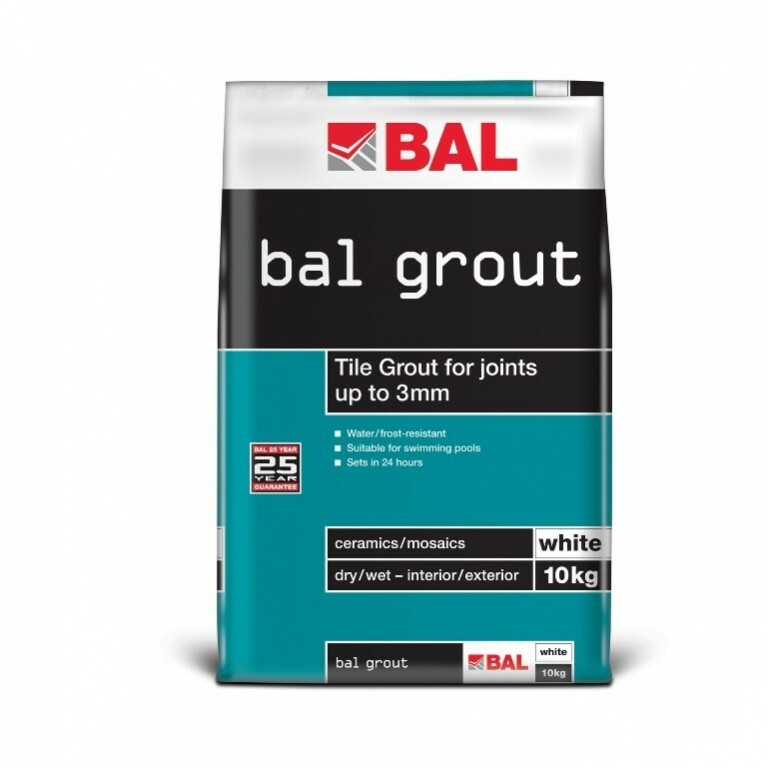 A simple, but effective ready-mixed tile adhesive, BAL Green Star is perfect for fixing ceramics up to 300mm by 300mm, mosiacs and natural stone. Ready-to-use straight from the tub with no mixing required, BAL Green Star provides the end-user with numerous benefits including excellent non-slip properties and extended open time for larger installations. Bring the training to your place of work or construction site with our dedicated Product Support Technicians available nationwide.